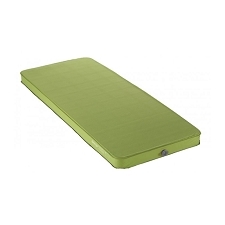 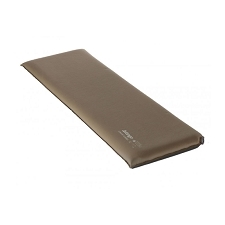 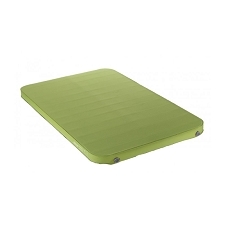 The Ultralight sleeping mat range has a single layer of medium resolution Air Sprung Cells™ to give you the lightest and smallest packed−volume mat without compromising comfort. 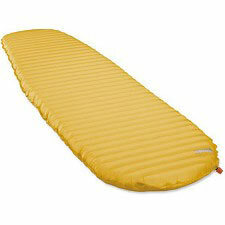 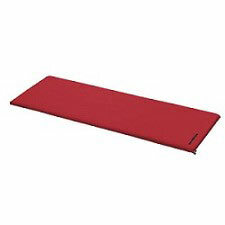 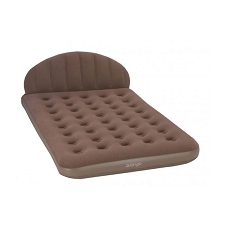 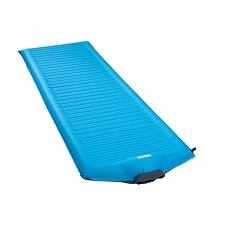 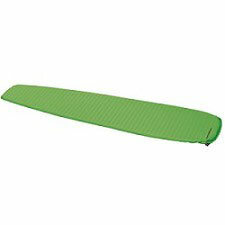 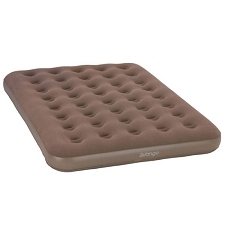 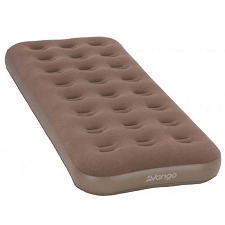 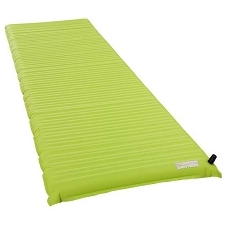 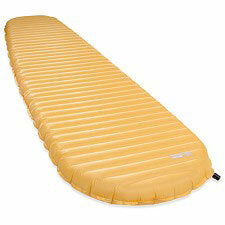 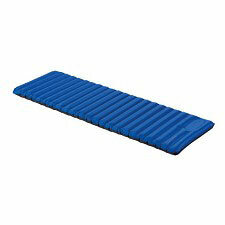 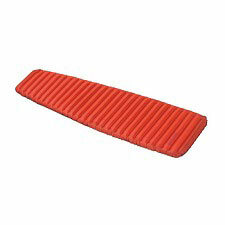 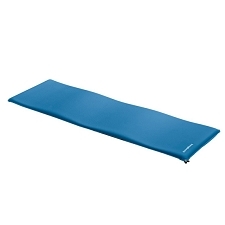 These mats are ideal when going light and fast is your aim and getting a great night&apos;s sleep is essential for the next day&apos;s adventure. 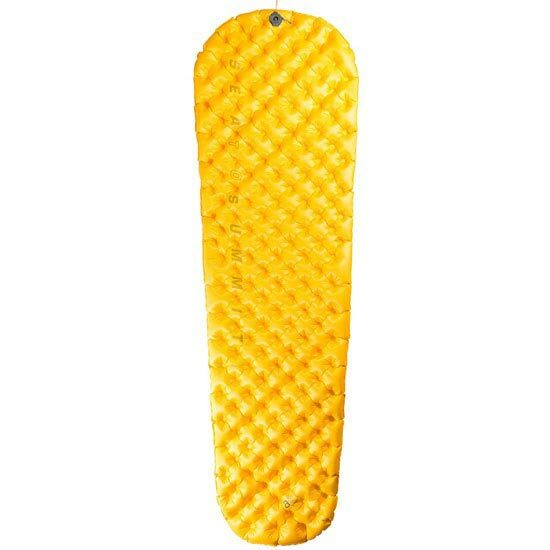 All Sea to Summit sleeping mats come with a quality stuff sack, a repair kit containing six self adhesive patches for repairing punctures in the field, and a spare silicone one−way valve flap. 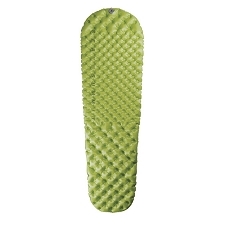 TPU lamination process − one used in the medical and aeronautical industries but unique to the outdoor industry − is vastly superior to the roll−to−roll lamination process that is commonly used in outdoor products at present. 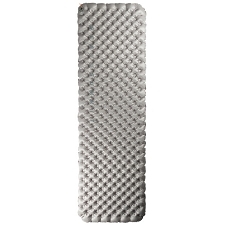 The TPU bonds better and more consistently, virtually eliminating delamination issues. 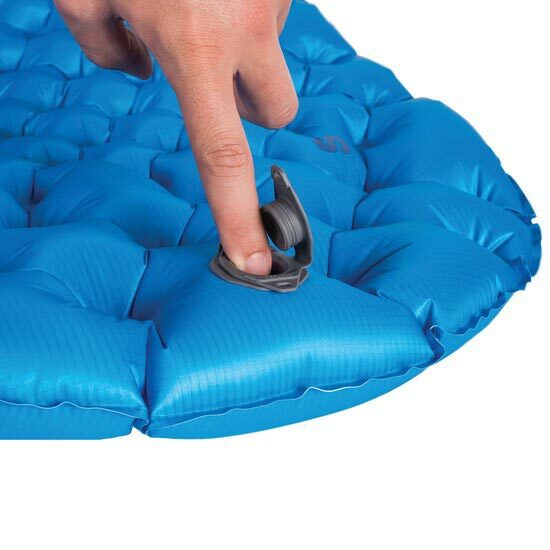 An anti−microbial treatment is added to the TPU to prevent issues caused by warm, moist air trapped inside the mat. 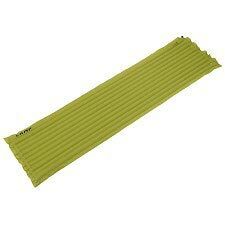 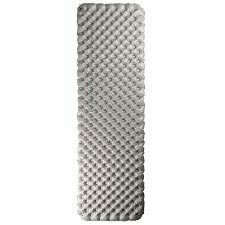 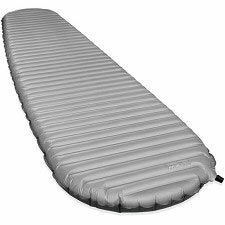 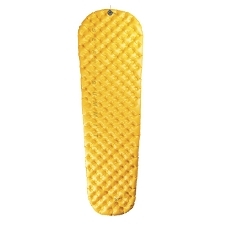 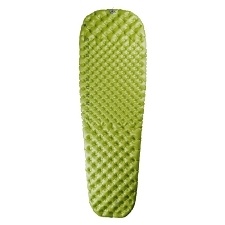 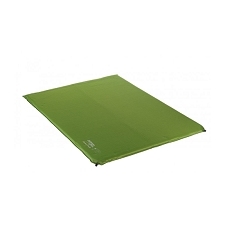 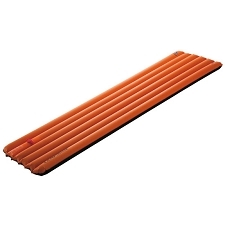 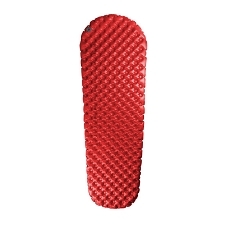 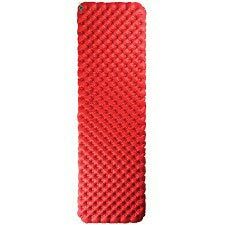 Customer Opinions "Ultralight Mat L"